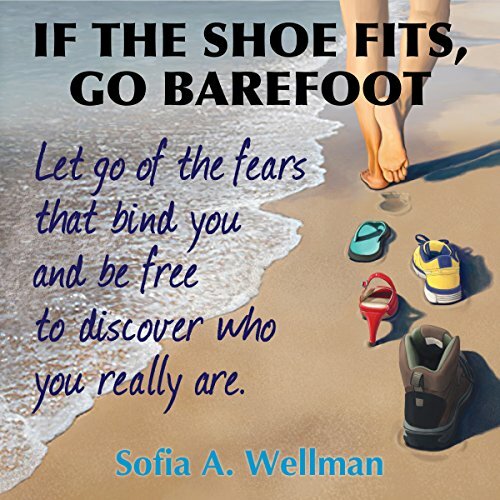 Showing results by narrator "Sofia A. Wellman"
This book shows you how to magnify the light of your inner authority by helping you understand who you are. Knowing ourselves is the only path to reach our potential as human beings; otherwise our purpose here remains untapped. Life is a series of passages. The most pronounced are birth and death. Birth is the passage from Spirit into form, and death is the passage from form back to Spirit. More significant than those passages is when we are in form and connect with our Spirit.